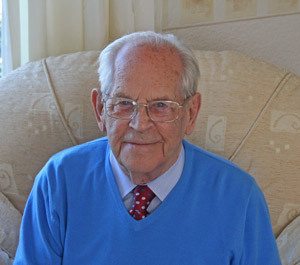 John Shepherd was born in Long Preston in 1918. The village was his home for 40 years before moving to Scarborough, where he has recently celebrated his 90th birthday. Part A: Memories of childhood, family life and schooldays. Buying the shop on Main Street. Part B: Working after leaving school. Talking about his military service, meeting and marrying his wife. Running the shop and the move to Scarborough. Part C: Memories of life in the village, transport, festivities and entertainment. Part D: The Baptist Church and tales of being the secretary.